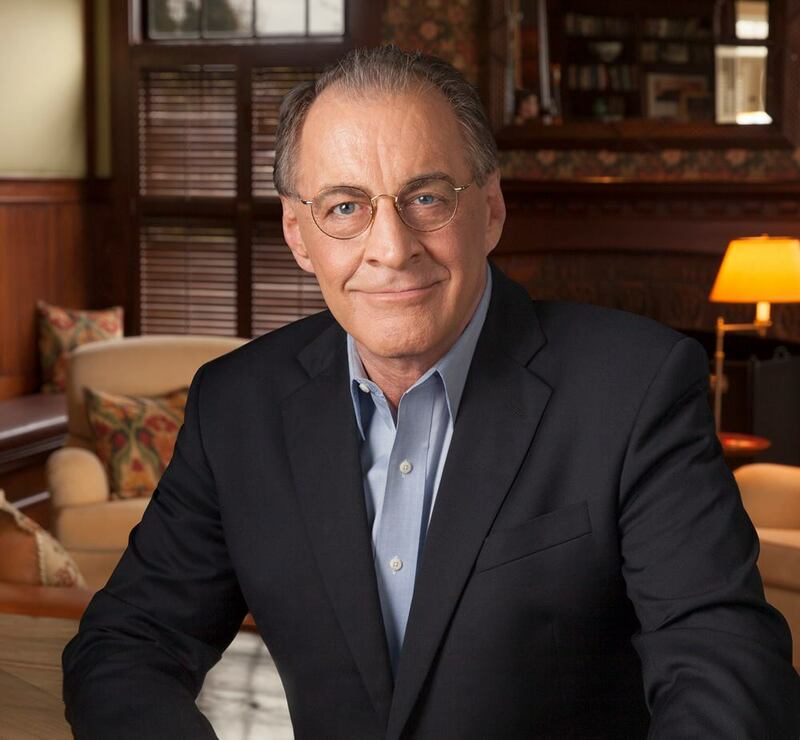 Eric Haggman is CEO and Creative Director of Massachusetts-based Haggman Advertising, which he founded. His work has been cited for excellence over 200 times by nearly every major advertising award show in the country,including first-place awards at Clio, ANDY, Best of Broadcasting, The International Broadcasting Awards, L.A. Art Directors, London Art Directors and Best of Shows at The Hatch Awards and Boston Art Directors. His work has been honored over 10 different times at the U.S. EPA’s ENERGY STAR® Awards in Washington, DC. A Milwaukee, Wisconsin native, Eric graduated from Colgate University before moving to Boston and embarking on his career in advertising. 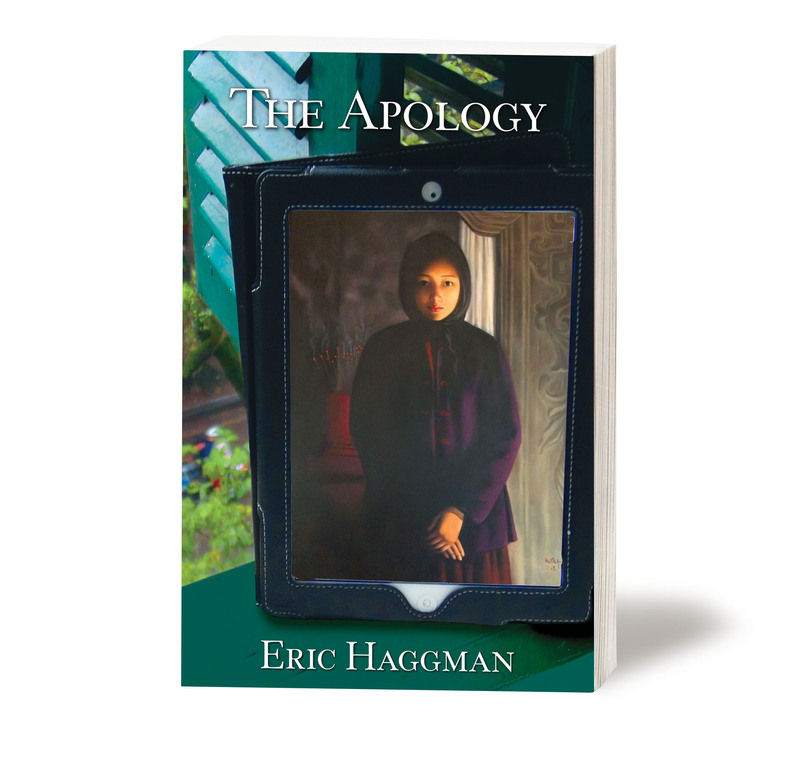 The Apology is Eric’s first novel and inspired by his own world travels, interest in the underpinnings of the criminal world, a passion for history, and thrillers by his heroes James Patterson, Michael Connelly, and Stieg Larsson among others. When he’s not traveling throughout Asia and South Africa shooting videos and gathering research for his book, you’ll find him at home, inches from the Atlantic, with his partner and wife, Emily, and Shanghai, their fluffy white Ragdoll cat who thinks he’s a dog.